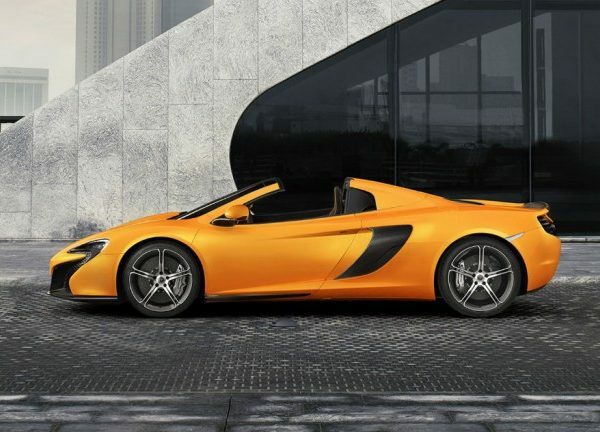 McLaren 650s Tuning: Sleek, styling and very capable, but how would your McLaren feel with another 50bhp. Want to find out ………. VIP Design are ready to take your McLaren 650s Tuning to a new level, more power, more sound, more performance. Think the throttle response is quick now, wait until you drive a VIP Design McLaren 650s. The VIP Design McLaren 650s Tuning is carried out live and dyno tested to perfection. 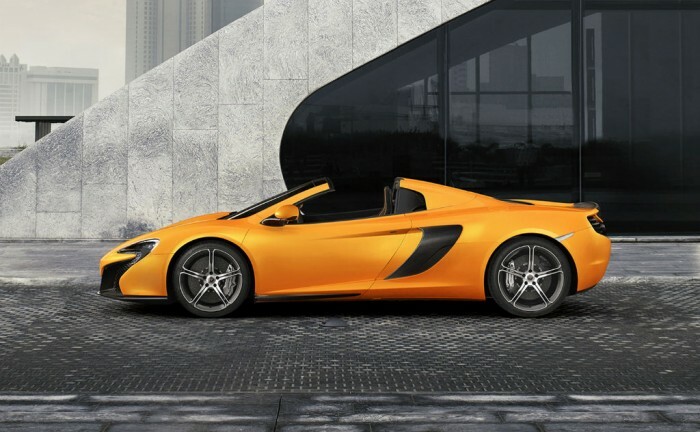 As the owner you can opt for the UK wide collection and delivery service, with your tuned McLaren 650s being returned to you complete with before and after tuning / testing results. Or you can choose to join the VIP Design Technical team to oversee their McLaren 650s Tuning first hand, with the detail and changes being made to the software fully explained and dyno tested with you. Mail order of fully installed. VIP Design – Custom – Bespoke – Made for You. McLaren 570s Tuning: The McLaren 570s is sometimes referred to as a de-tuned 650s. Whilst not totally accurate there is some truth to the science to the statement the McLaren 570s is capable of so much more that the factory given performance – how much more?